Haha, you know that song is going to be stuck in your head now 🙂 At least, it is in mine! I hope everyone has recovered from the whirlwind that is the holidays. Winter has arrived and it’s time to snuggle close with those you love. Our nice, warm studio is getting ready for our annual Valentine’s day mini-sessions. As always, we have two cute sets – one featuring a gorgeous robins-egg blue that looks GREAT with valentine colors, and one whitewash barn door that is rustic and oh-so-charming. 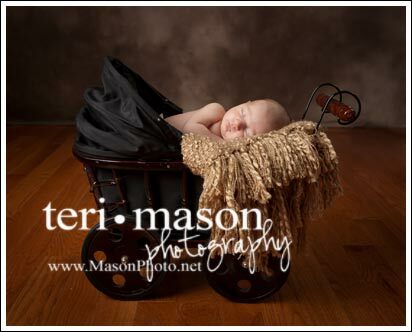 Add props for fun, or stick to a classic portrait! 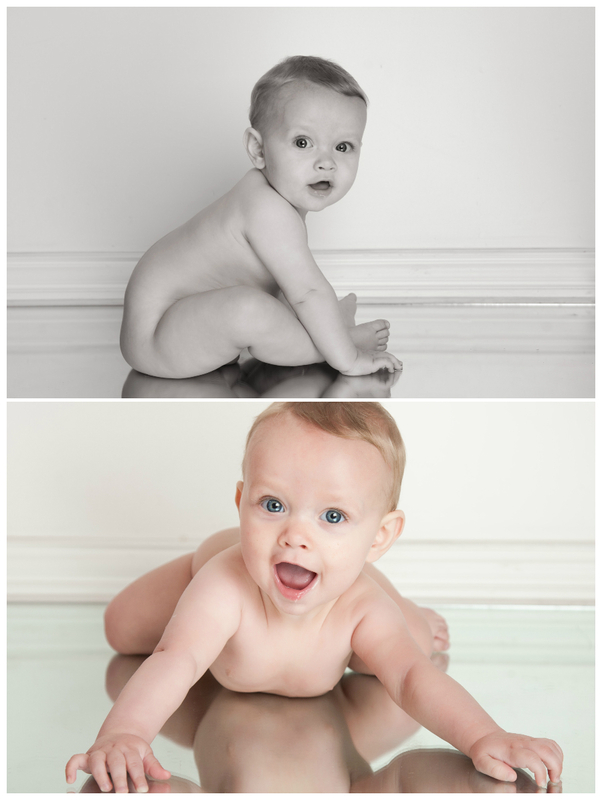 PamN - I would LOVE to have images of my grandchildren like this!!! Marlene Williams - Teri is absolutely amazing with kids! She’s very outstanding in her field, and you will be very happy with your portraits. She has photographed our family and I am always MORE than pleased! Anna-Karin - These are so adorable! I love the lovey feel of them. 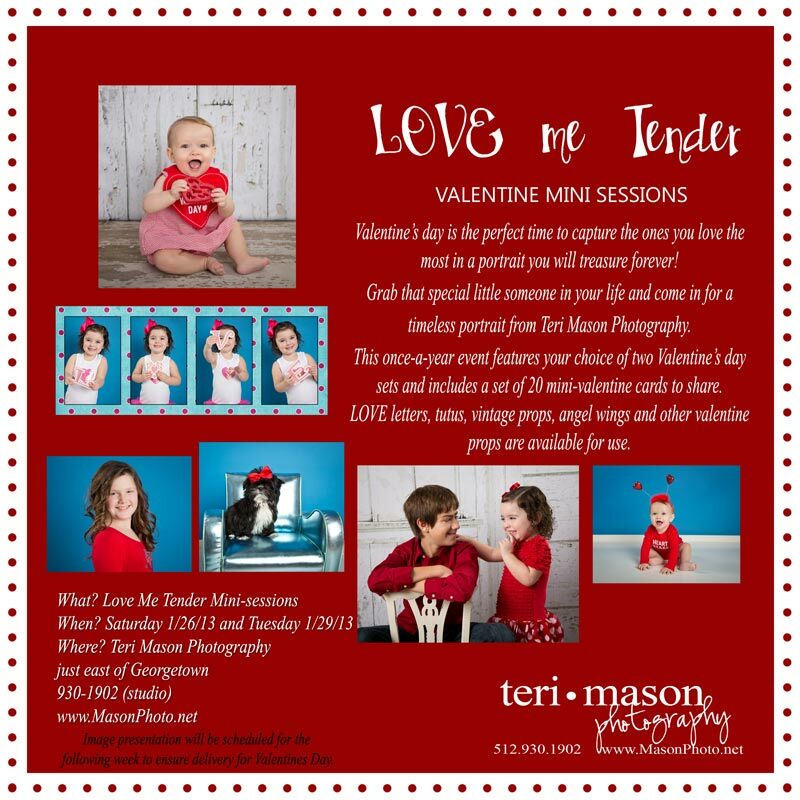 Perfect for a little valentine photo session.